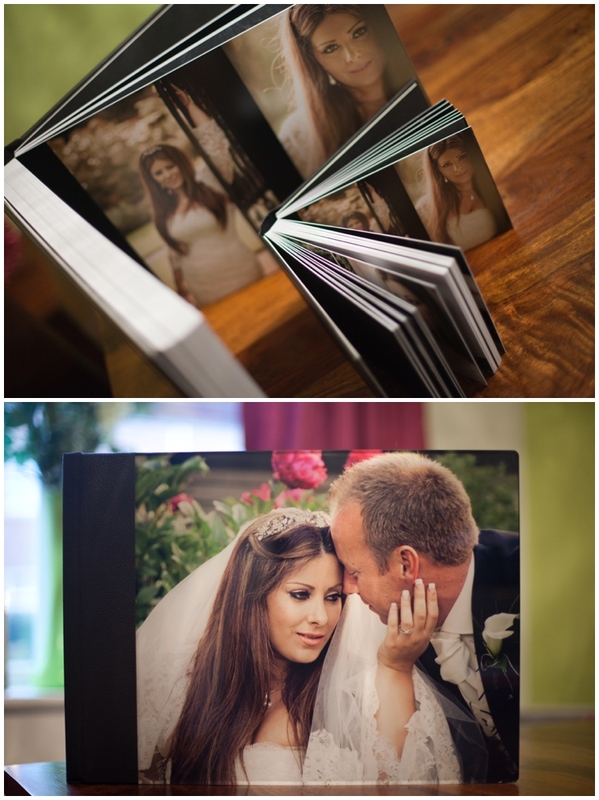 I have been busy designing albums recently and this gorgeous set arrived yesterday. I was so excited to see it as they had gone for the Desire album which is the biggest and most luxurious. 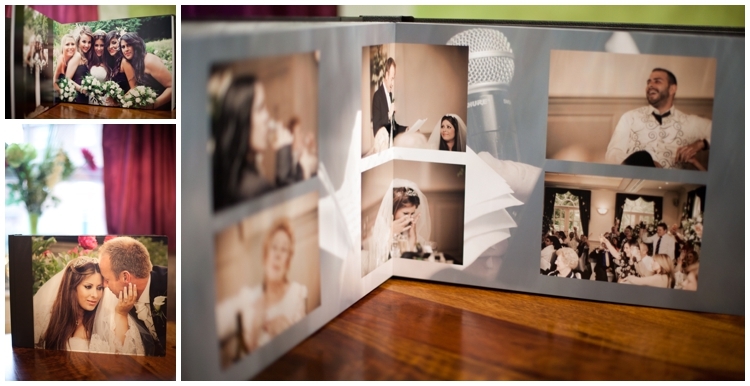 It has a thick acrylic panel on the front and is bound in soft faux leather. 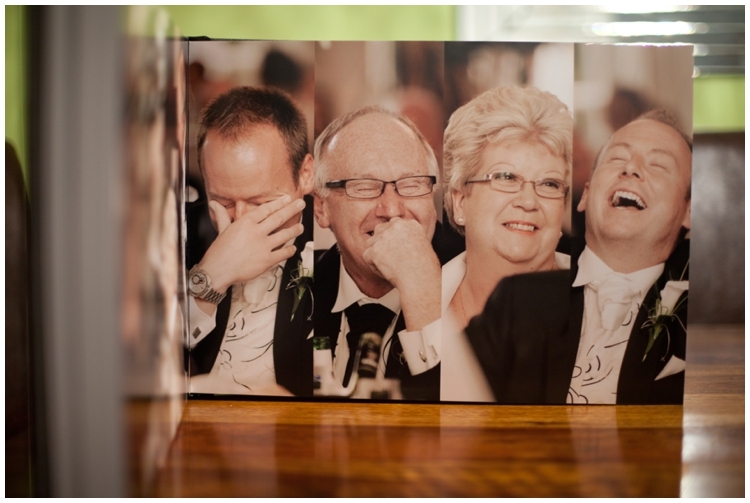 They had so much trouble choosing their photos that they ended up spending extra and going for a whopping 70 pages!! They also chose to have 2 parent books and 4 mini books and it made a beautiful set. I was so excited to deliver it to them and then it made my day to hear how much they loved it.